of 4G or 3G coverage. quicker, more accurate and more dependable positioning. 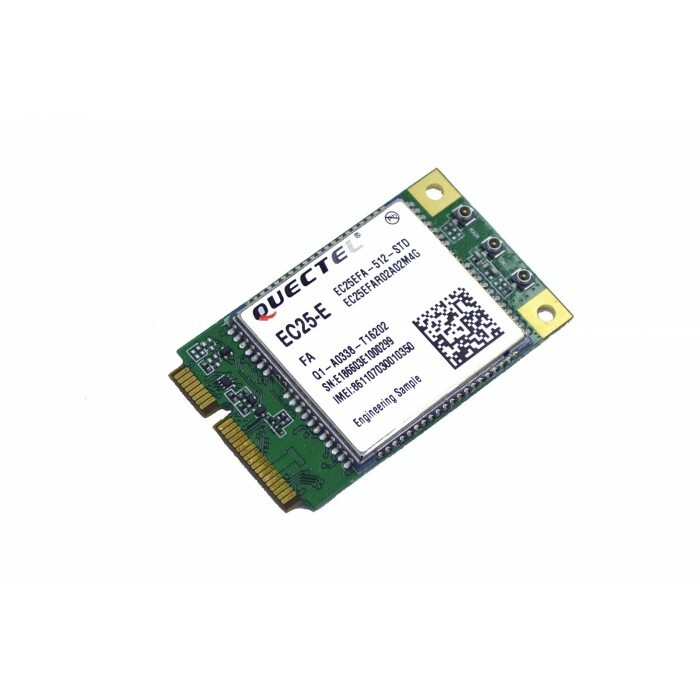 Quectel EC25 is a series of LTE category 4 module optimized specially for M2M and IoT applications. Adopting the 3GPP Rel. 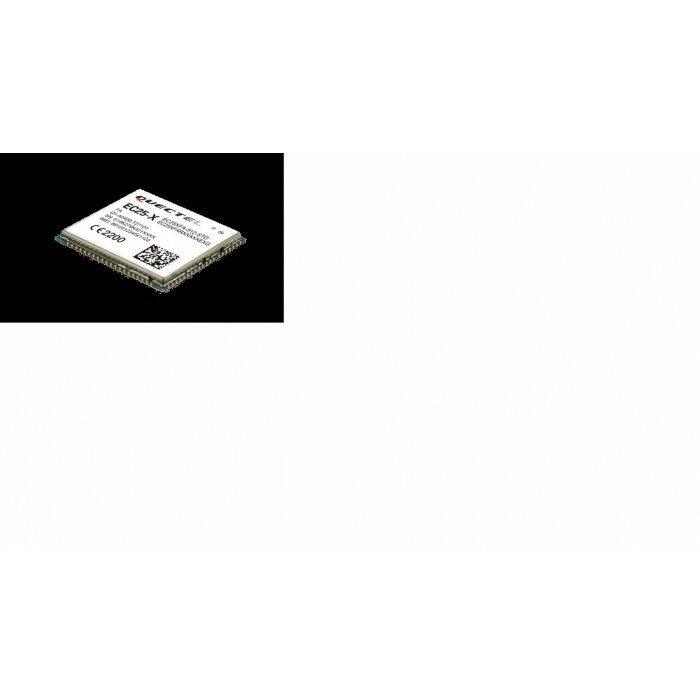 11 LTE technology, it delivers 150Mbit/s downlink and 50Mbit/s uplink data rates. Designed in the compact and unified form factor, EC25 is compatible with Quectel UMTS/ HSPA+ UC20 module and multi-mode LTE EC20/EC21 module, which allows for flexible migration among them in design and manufacturing. EC25 contains 6 variants: EC25-V, EC25-J, EC25-A, EC25AU, EC25-AUT and EC25-E. This makes it backwardcompatible with existing EDGE and GSM/GPRS networks, ensuring that it can be connected even in remote areas devoid of 4G or 3G coverage.